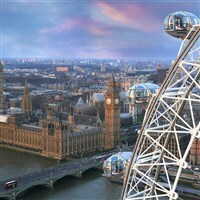 Visit one of London's many attractions such as the London Eye, Madame Tussards etc. 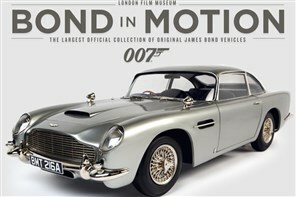 Bond In Motion displays both the adrenalin-pumping high performance machinery and the unique 007 defining inventions that are essential to the continuing James Bond story. 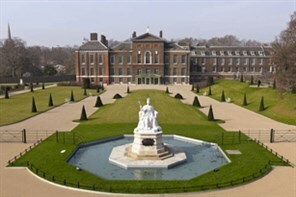 Palace and Garden Highlights Tour includes the 39-acre garden - 'a walled oasis in the middle of London'. It boasts more than 350 types of wild flower, over 200 trees and a three-acre lake. 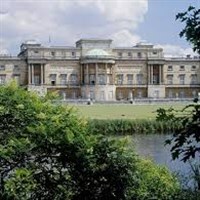 The Summer Opening of Buckingham Palace in 2019 will include an exhibition to celebrate the 200th anniversary of Queen Victoria’s birthday. 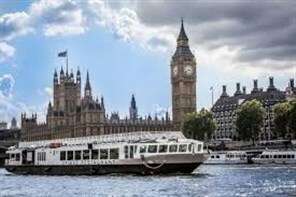 Visitors can see the 19 magnificent State Rooms which provide the setting for ceremonial occasions and official entertaining. The Summer Opening of Buckingham Palace in 2018 will include an exhibition that marks the 70th birthday of The Prince of Wales. 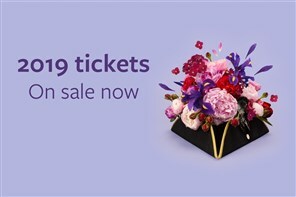 The world’s most prestigious flower show that inspires millions through showcasing the best in garden design. Showcases the finest examples of horticultural excellence, created by the best garden designers, plantsmen and plantswomen. 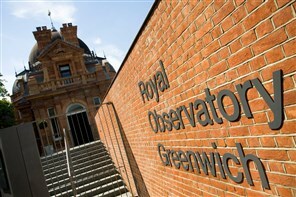 Visit this charming and much loved royal Palace and gardens. 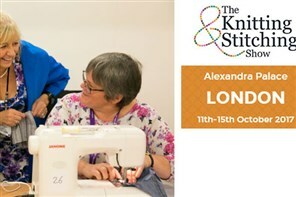 As the name suggests, it covers knitting and stitching but SO much more; crochet, embroidery, patchwork and quilting, felt-making, shibori dyeing, jewellery-making, card-making, felt, embossing... the list goes on! A 90 minute journey through 1000 years of London's murky past. 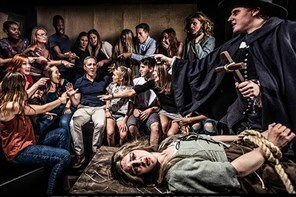 You'll get up close and personal with sinister characters including Jack the Ripper and infamous barber of Fleet Street, Sweeney Todd. 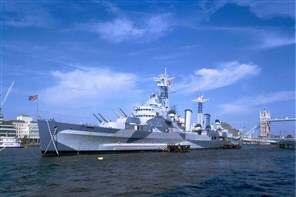 Explore HMS Belfast’s nine decks to discover the stories of life on board this warship during Arctic convoys, D-Day and beyond. 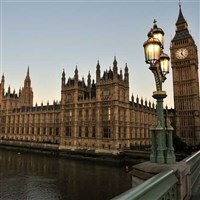 The self-guided audio tour brings to life the House of Lords and House of Commons, home to 650 Members of Parliament. Cruise along the historic Regents Canal as it slips quietly along the green and leafy fringes of Regents Park. 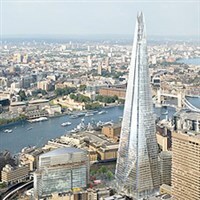 An iconic, landmark building at a height of 1,016ft (310m), the tallest building in Western Europe, The Shard redefines London’s skyline. Step into the kingdom of Far Far Away and enjoy a brand new madcap Shrek adventure where amazing DreamWorks animation, captivating story-telling and a good dose of Donkey’s cheekiness awaits. A royal palace and fortress, prison and place of execution, mint, arsenal, menagerie and jewel house. The world's oldest scientific zoo founded over 180 years ago with over 720 different species of animal set in 36 acres and can be found in the heart of London, in Regent’s Park. Meet Meghan Markle and Prince Harry! With 14 zones, over 300 wax figures, Spirit of London Ride and the amazing Star Wars plus Marvel Super Heroes 4D movie experience, glitz and glamour. Who do you want to meet? 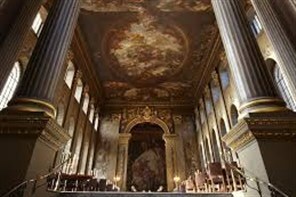 Discover the UK’s Sistine Chapel: the Painted Hall at Greenwich’s Old Royal Naval College, an epic 18th-century masterpiece now reopen following an £8.5-million makeover. 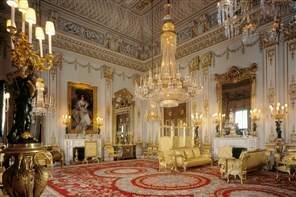 The Gallery houses old master paintings, rare furniture, decorative arts and images from the Royal Collection. 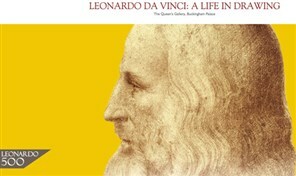 Special exhibition - Leonardo Da Vinci: A Life In Drawing runs from 24 May to 13 Oct 2019.